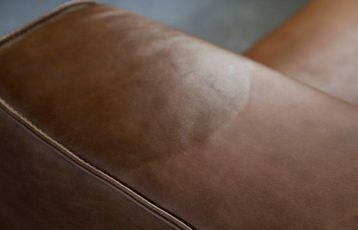 HOW TO TAKE CARE OF LEATHER UPHOLSTERY? Leather upholstery during use is subject to many external factors such as rubbing, dirt, high temperatures or sunlight. In order to preserve beautiful, attractive appearance of leather and its durability, it should be properly cleaned, maintained and protected. 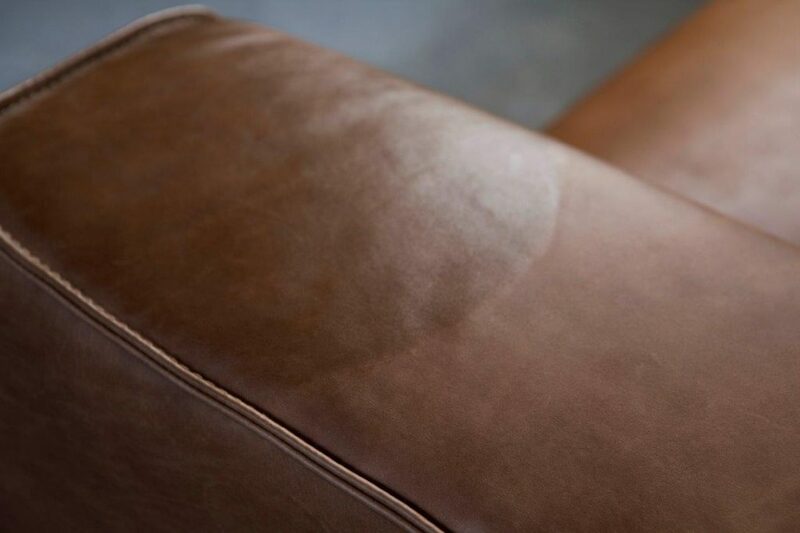 Experts recommend taking care of leather upholstery every 3 months. DFM company recommends using proven and high quality leather cleansers made by Ledercentrum. 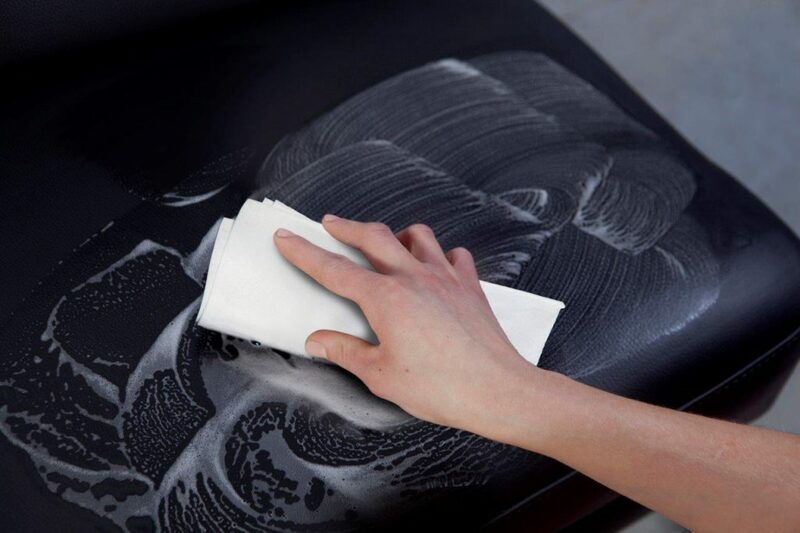 Clean leather from dirt before applying a cleansing agent. Vacuum clean it with a soft brush. Remove fresh stains with a soft cloth that absorbs moisture. Next, apply the cleanser on a sponge. Clean dirty places with circular movements, avoiding strong friction. CAUTION! 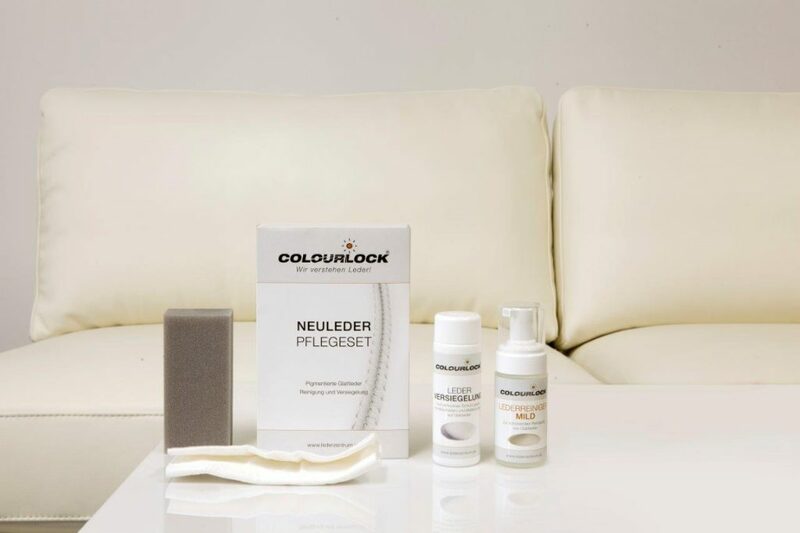 Test leather in a hidden spot to check colour stability. Remove excess of the cleanser with a soft cloth. If the effect is not satisfactory, the action should be repeated but only once. Leave the upholstery to dry for 2 hours. You can start leather care after 2 hours of using the cleansing agent. 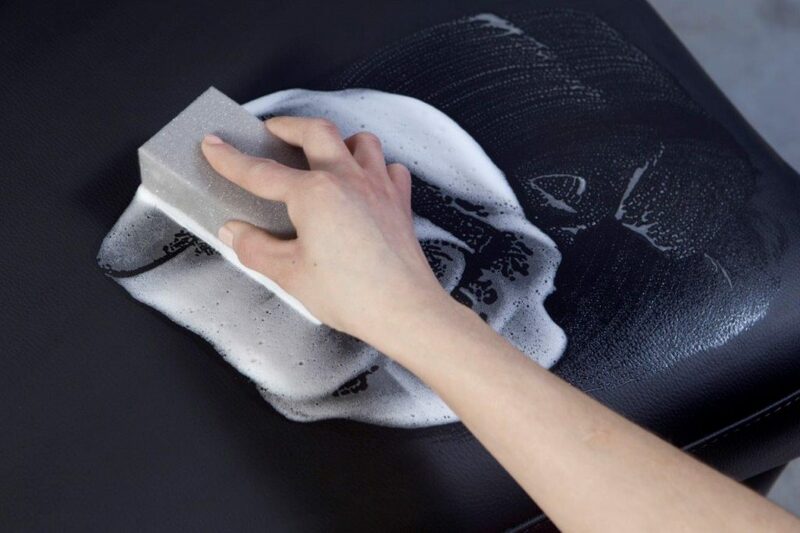 Pour the protector onto a soft cloth. 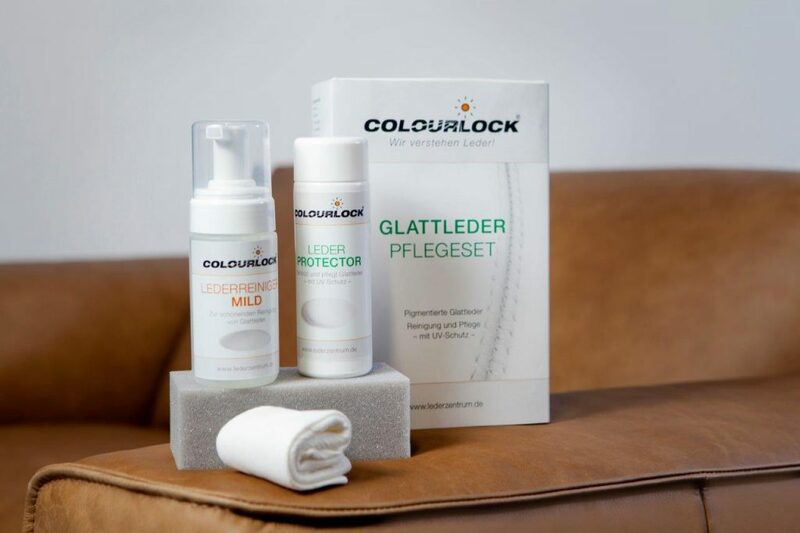 Apply the protector onto the leather upholstery with circular movements. Spread it from stich to stich . Next, wait until the upholstery gets dry. It is natural that after protector treatment aniline leather can be darker. This condition can last for several days.